Screening of Der subjektive Faktor by Helke Sander and Scuola senza fine by Adriana Monti followed by a discussion with Karolin Meunier and Susanne M. Winterling. Part of the series Hello Comrade Artists! 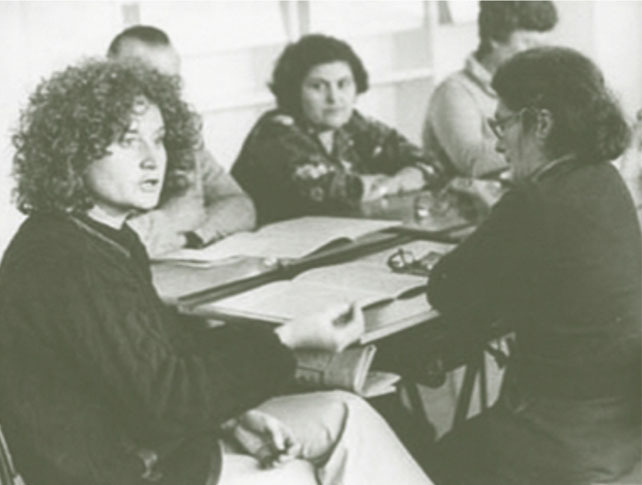 organised by Archive, Eléonore de Montesquiou, Romana Schmalisch and Robert Schlicht.